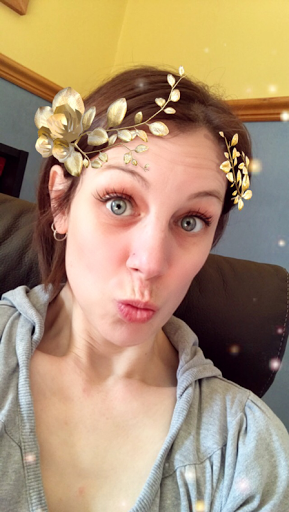 I'm a mum with a chronic illness - I've got ME/CFS, osteoarthritis and HMS - and some days are really bloody hard, but I carry on, because I have to. 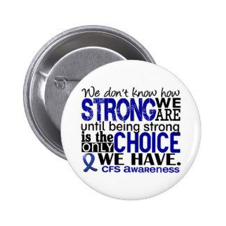 I have written a separate blog on this which will run in May for ME/CFS awareness week. I go it alone Monday to Friday - hubby is a long distance lorry driver, his home is his lorry so it's just me with two boys for the week. It's hard, but we get through each day, sometimes there's tears but as the boys are getting a bit older there's a lot more laughter. 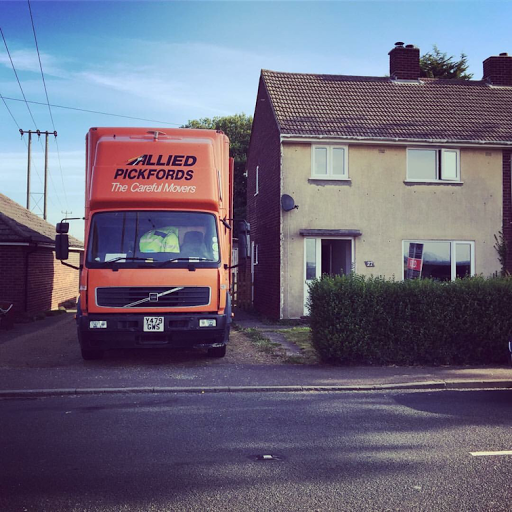 I organised our relocation to Wales last year, dealt with all the legal documents, organised the packing, moving etc and I drove by myself 283 miles across country to our new house with two toddlers! I have written a blog on this which I'll post soon. 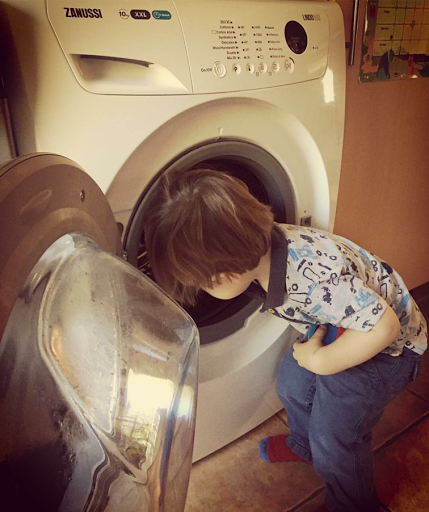 I'm learning to accept my youngest 'helping' with every day tasks like loading the washing machine - even though a lot of the time he's in the way, I know he's just trying to help mummy. I've mastered being up before the boys to get showered and dressed - and do it quietly! 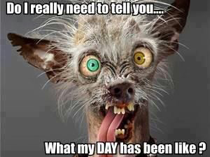 In half and hour I can get showered, hair blow dried and straightened and dressed! 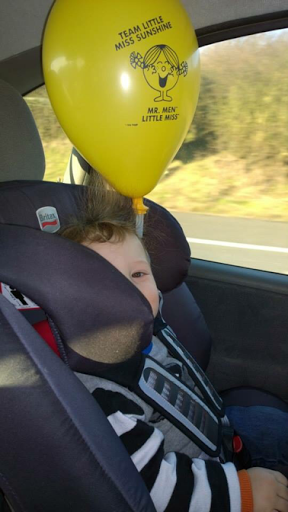 I'm embracing that my eldest child is a back seat driver. 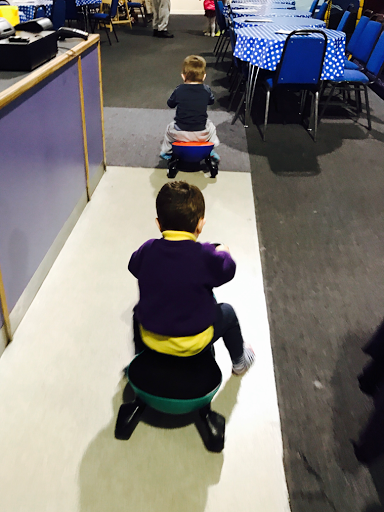 It was slightly annoying at first, but now I can see the hilarity of some of the things he comes out with such phrases as 'mummy green means go' and shouting at other cars 'get out of the way, my mummy is coming through' are an everyday activity for him in the car now. I love that both my boys have their own characters - they are both very strong willed, know their own minds and know what they want. I'll admit though when I'm out and about and I'm trying to get stuff done this isn't ideal - but they are their own persons and know what they want. 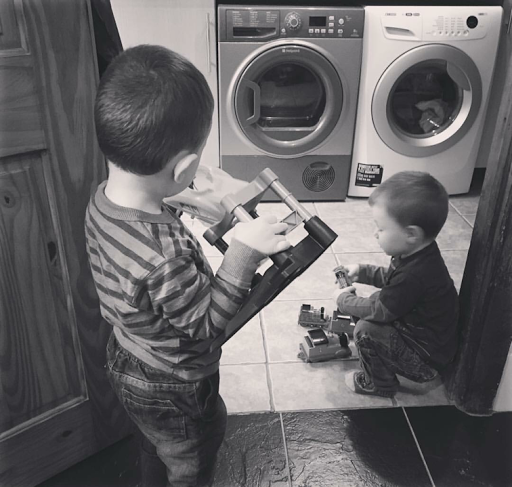 I've started to my own blog (Winging it with two boys) to document this crazy journey I'm on, I Iove writing and now I get to write about my two favourite little people. I've accepted that I'm never going to go to the toilet alone - and that's ok, sometimes it's nice to have someone to chat to. That was actually really hard! 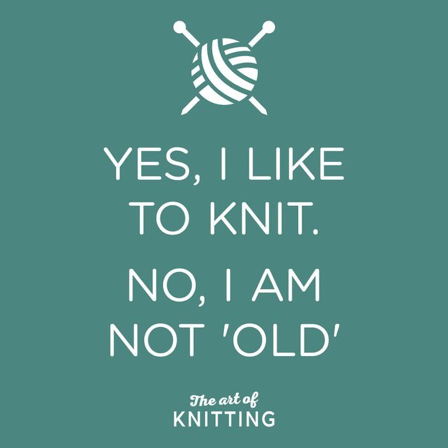 Are you #rockingmotherhood too? I’d love to hear what your rocking at! 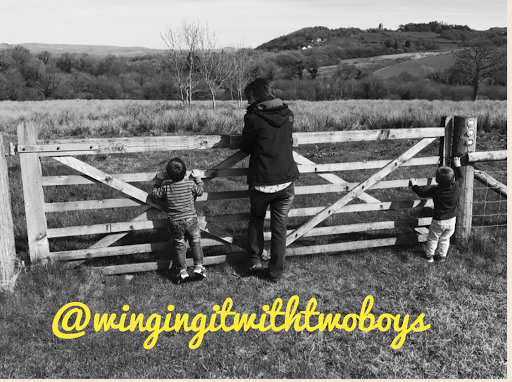 Tag bloggers to join in the #RockingMotherhood Tag. 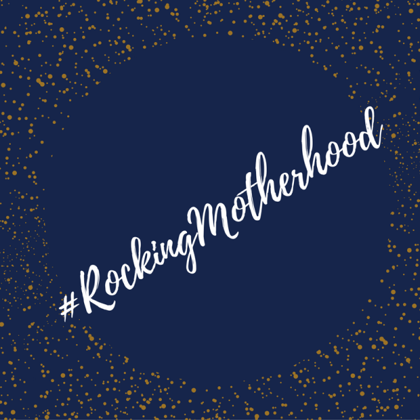 Grab the #RockingMotherhood badge from here and add it to your post or sidebar.